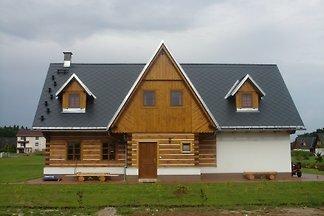 The rooms are located in the attic and on the first floor, where there is also a bathroom with a toilet. 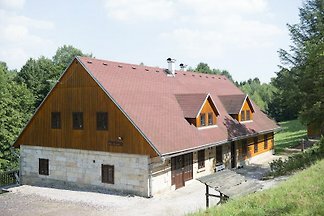 On the ground floor there is a second separate bathroom with corner bath. 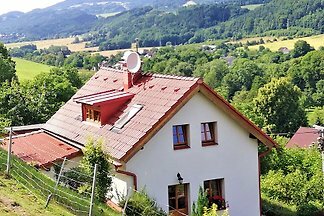 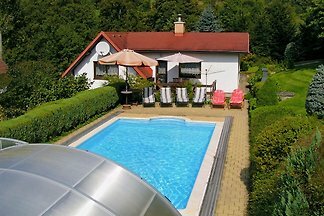 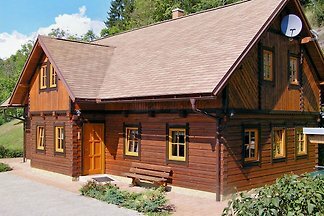 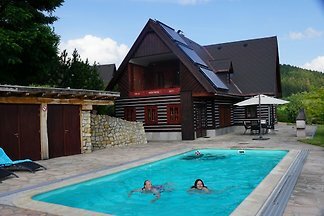 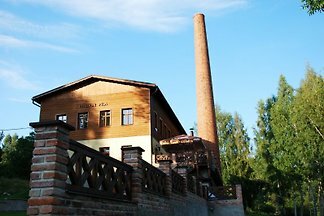 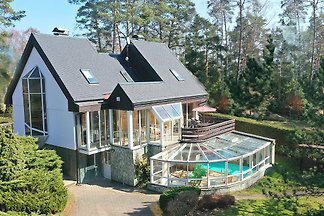 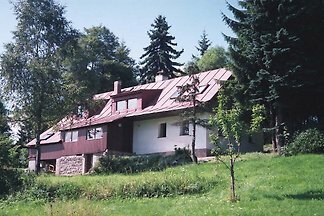 from 5 86 holiday homes & accommodations in North Bohemia were rated with an average of 4.5 out of 5 stars ! 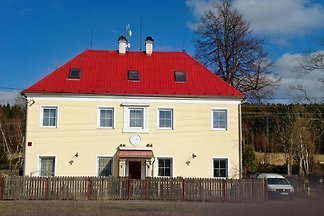 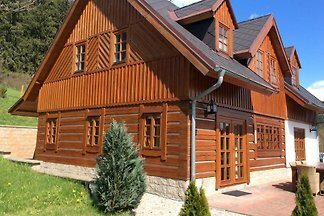 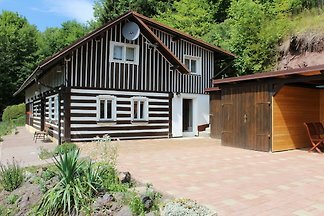 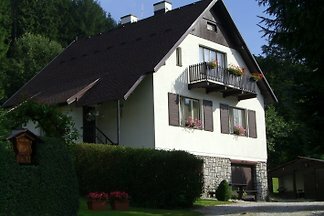 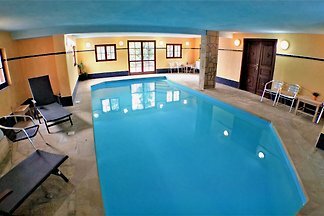 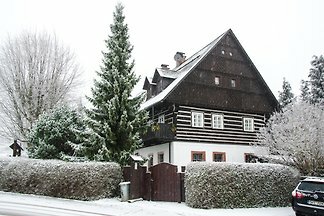 Rent successfully your holiday flat or holiday home in North Bohemia in only 20 minutes !